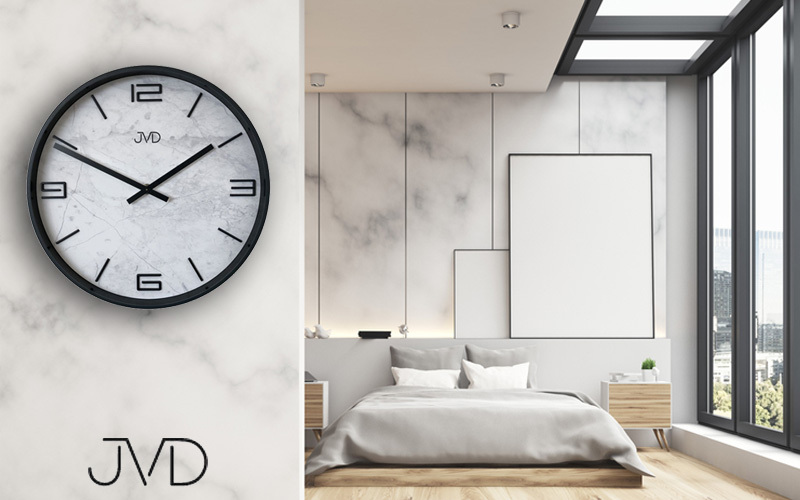 At Timeshop4you.co.uk you can quickly and safely order watches and wall clocks by many different brands in any price class online. Shopping is very easy and is supported by the elaborate filter search functions. 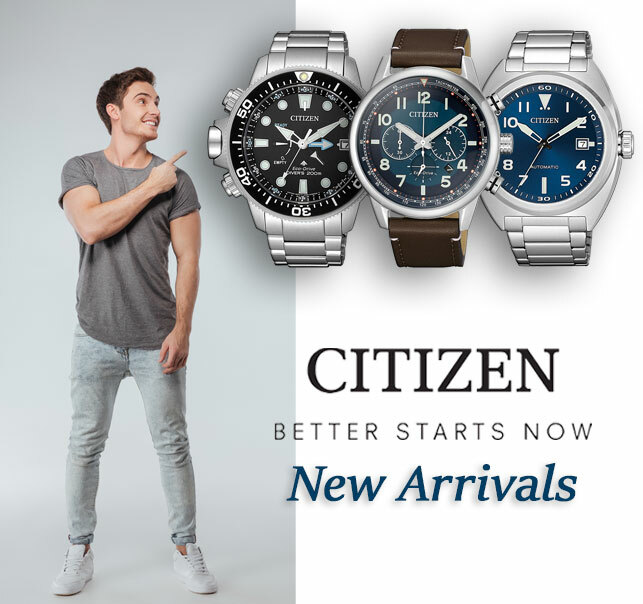 The slogan "the right watch for anyone" is a major concept at timeshop4you.co.uk and points out that we do not focus on a special target group. 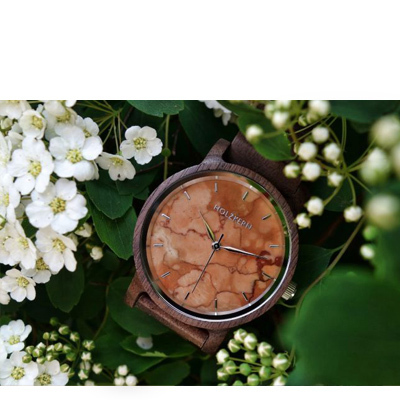 With both trend-setting new wristwatch brands for younger customers as well as long-established products for the living room, e.g. 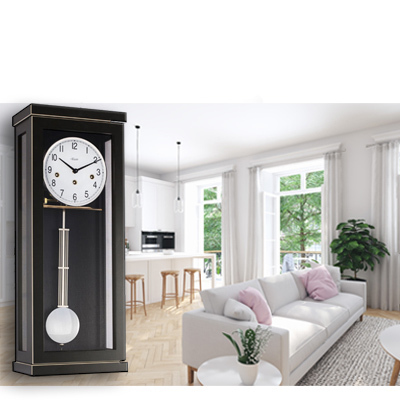 longcase clocks, we address a wide range of customers. To make sure our customers can take their time to assess the quality of our products, timeshop4you.co.uk offers an extended right of return of 100 days. 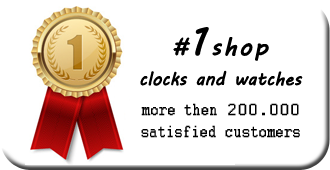 Likewise, we provide an extended warranty of 3 years for many watch brands and wall clock brands. This free service extends the statutory warranty by one year, giving the customer another important advantage when buying in our clock shop. 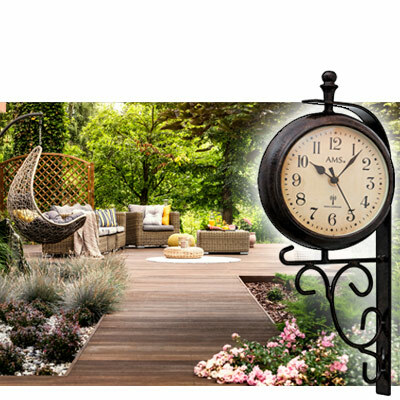 We are particularly proud of the unique range and depth of the assortment that we can offer you for wall clock brands. 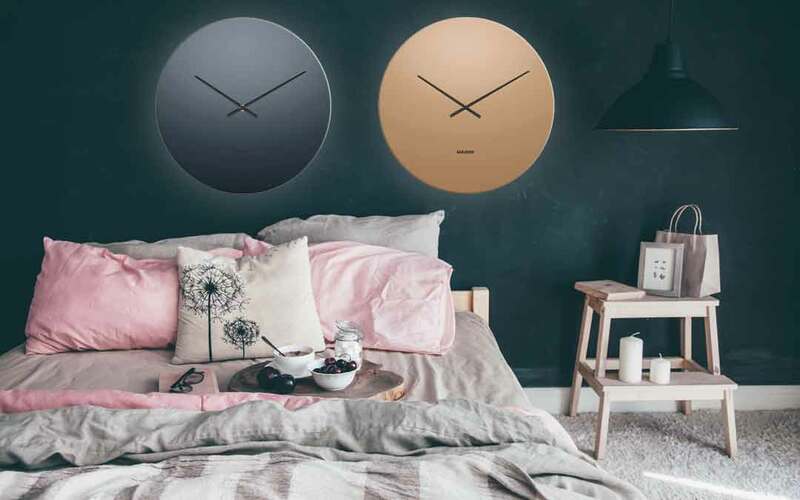 In addition to well-known brands such as AMS, Hermle or Karlsson, we also offer our customers luxury clocks by the brands Kieninger or Helmut Mayr. We advise each customer on the phone and, if you wish, we will deliver very valuable models to you personally. 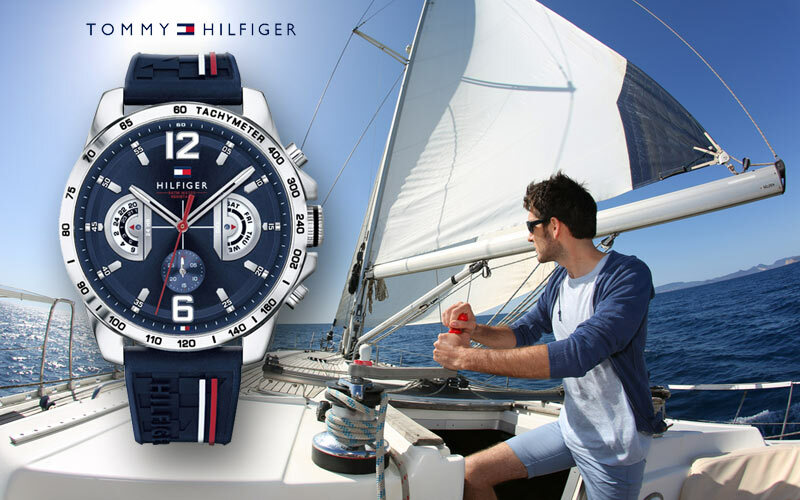 The great variety in the segments of ladies' watches and men's watches is also a particular strength of our watch shop. 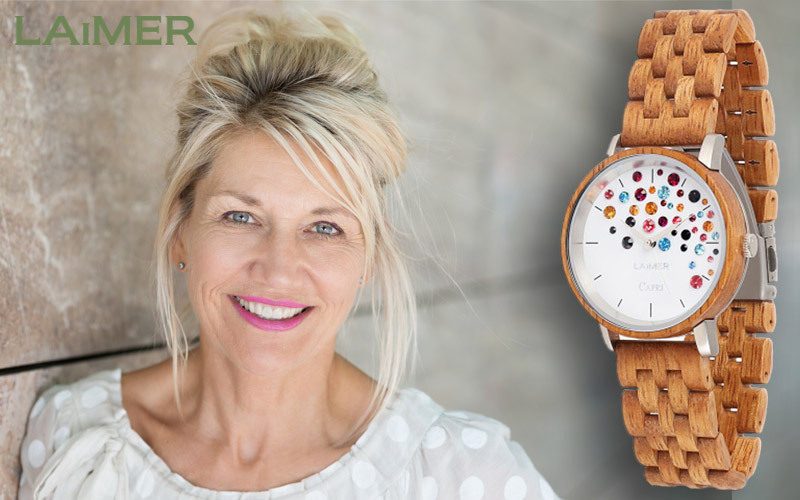 More than 50 watch brands, which are updated weekly with the latest models, are permanently available and can be delivered immediately in most cases. Well-known brands such as Seiko or Casio watches have been our watch partners for a long time, with whom we are confidently working together. In 2019, we are again working with great accuracy to present to you the latest brands and models. 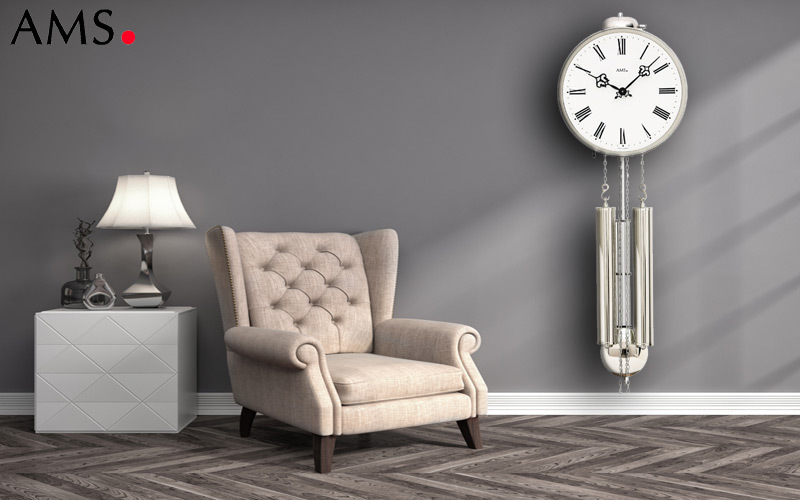 The latest trends, which are reflected in the collections of wristwatches, are just as much in the focus as the latest living trends, which are reflected in new materials and shapes in the living room clocks. We hope to inspire you with our selection.